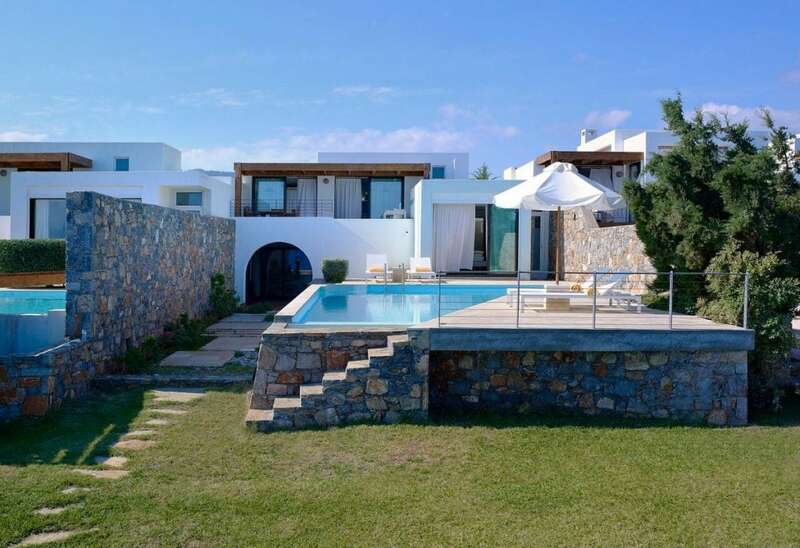 Graciously perched on a wonderful waterfront location of Crete Island in Greece, overlooking the ever changing blue and green hues of the Mirabello Bay, Thalassa Villas invite you to discover a haven of privacy and beauty. 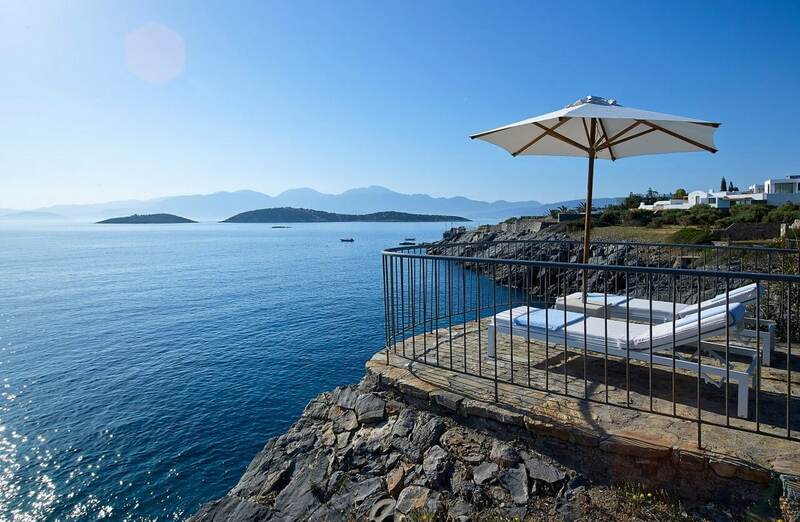 Eight luxurious private villas adjacent to St. Nicolas Bay Resort Hotel, ideally located close to the picturesque port of Agios Nikolaos, on the way to Elounda, promising dreamy and unforgettable villa holidays in Crete. 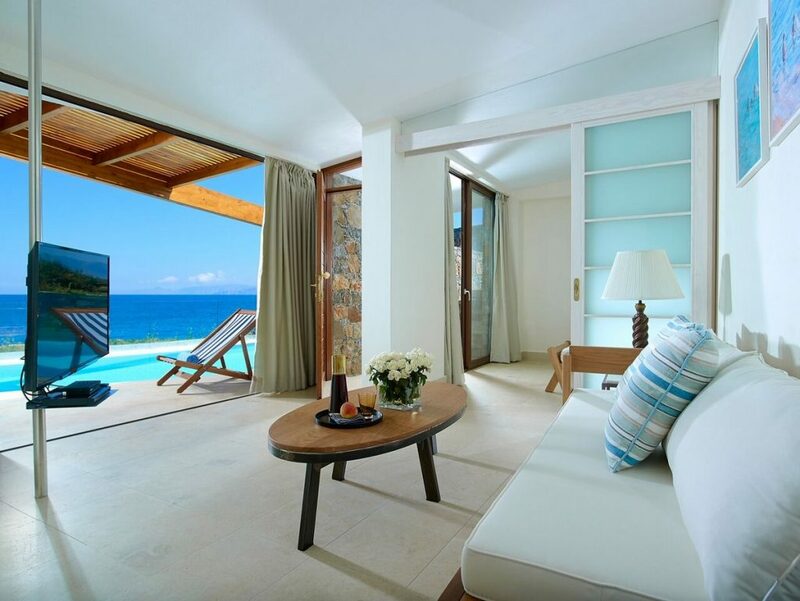 Mingling with supreme elegance contemporary style modern and traditional architecture, the casual chic Thalassa luxury villas are designed to inspire. 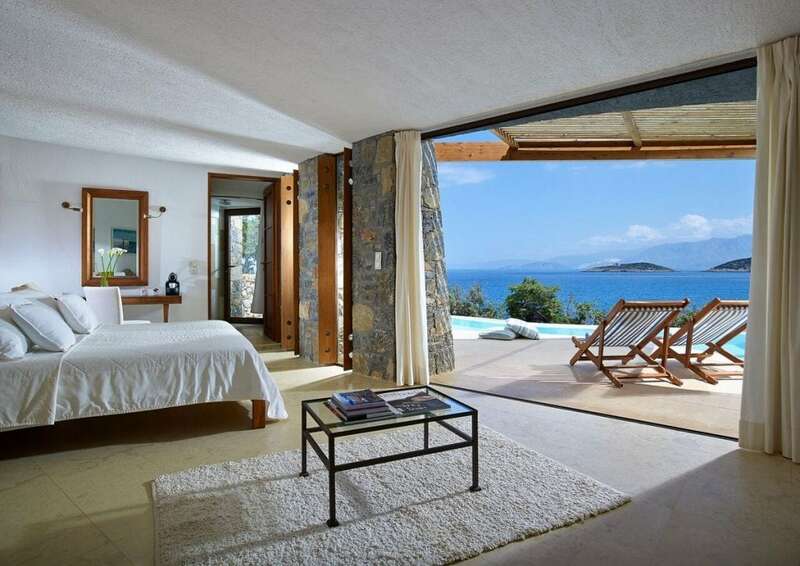 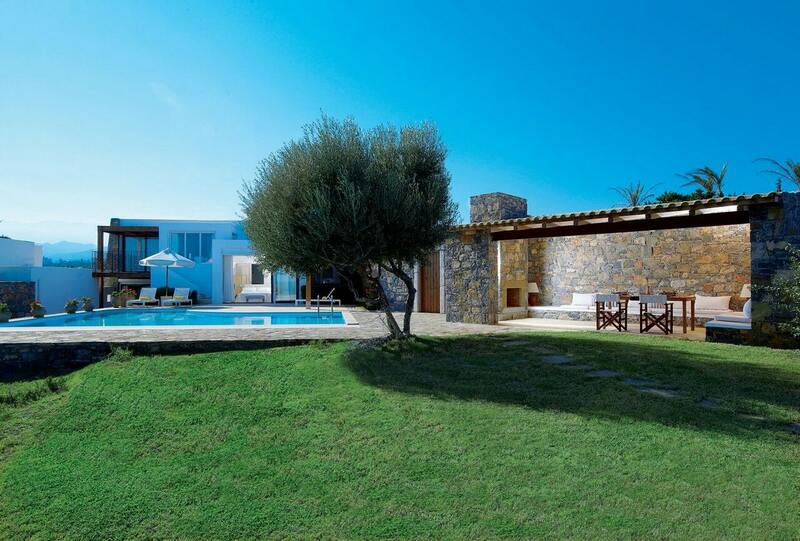 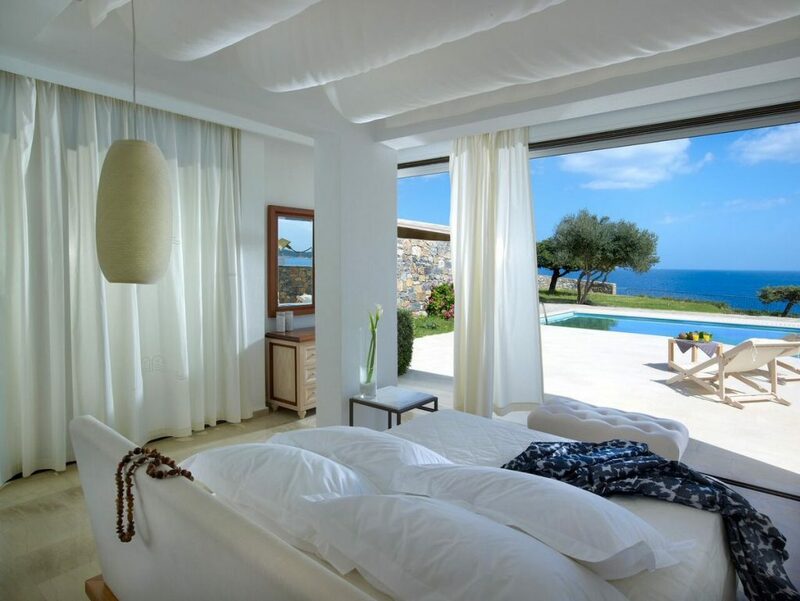 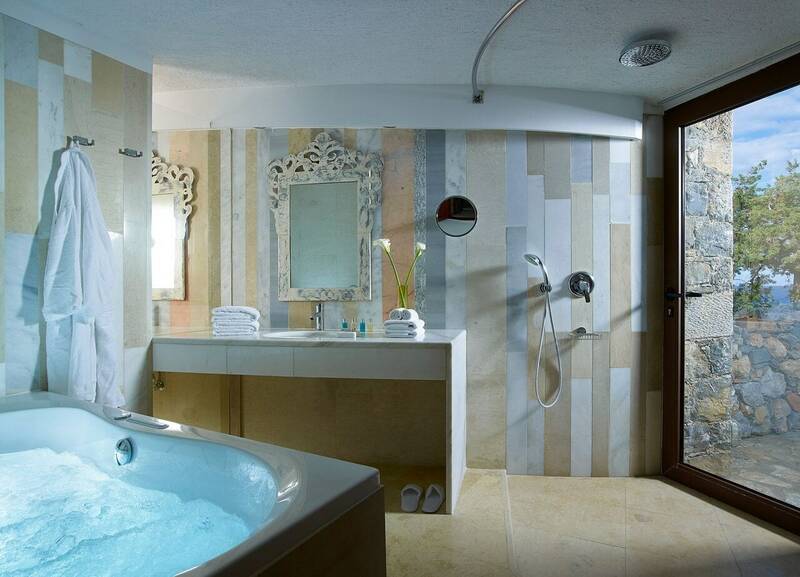 Experience unique villa holidays in Crete in this glorious scenery that offers complete privacy for leisure moments with your loved ones in the comfortable, luxurious residences of the Thalassa Villas. 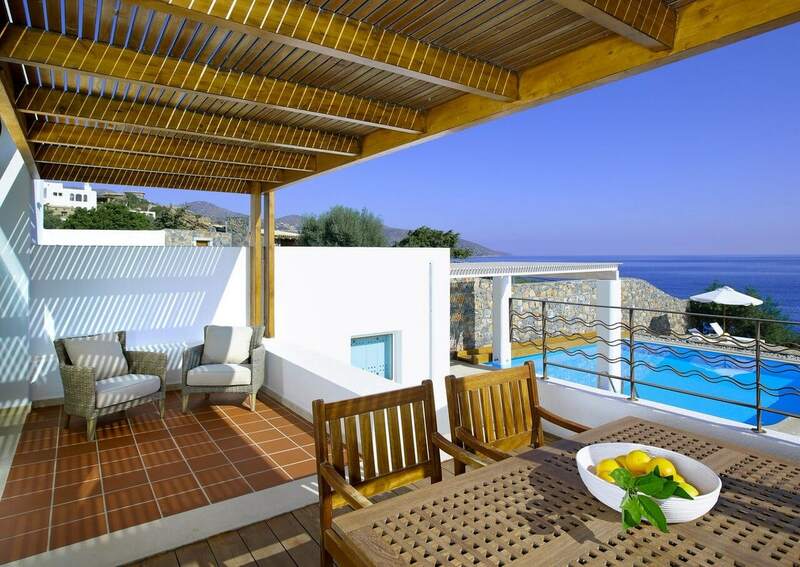 The hotel is 70 km from Heraklion Airport. 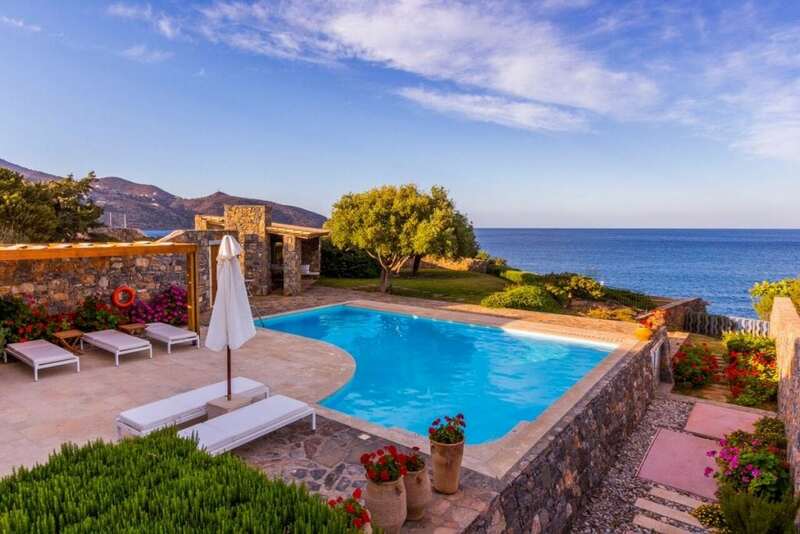 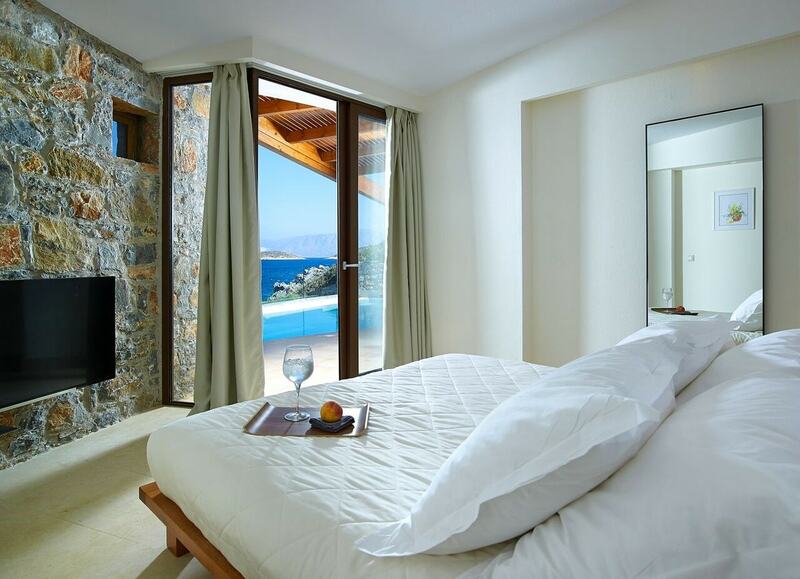 In the prestigious area of ​​Crete, on the first coastline. Agios Nikolaos (nightlife district) is 1.5 km away. 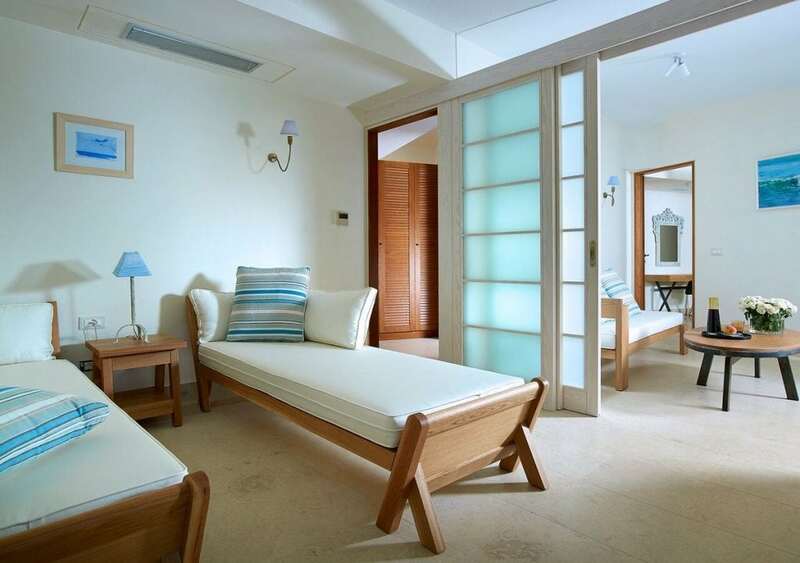 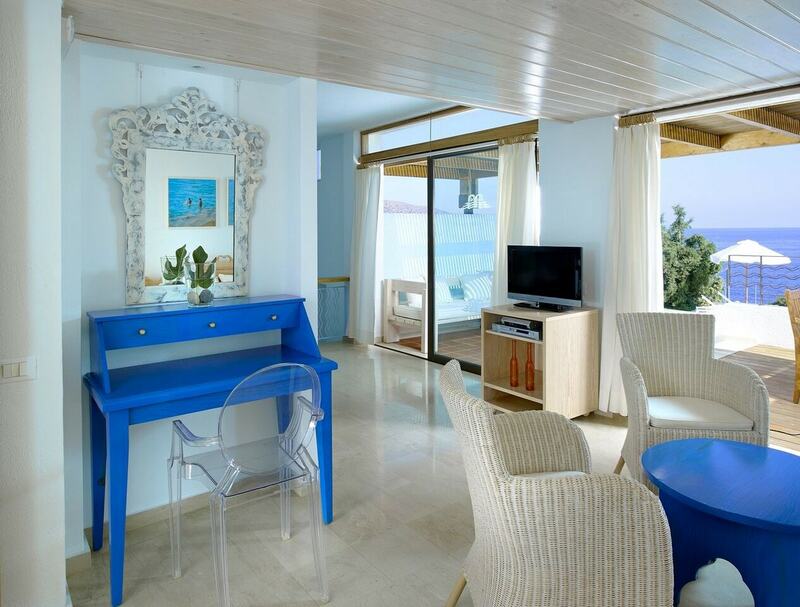 A small sandy beach in a cozy artificial cove is equipped with everything needed for a comfortable stay. Sheltered from the winds, the entrance to the sea is sandy, sometimes there are stones.